We own, lease and manage properties located in Chengdu, Sichuan province, and also own and lease a property located in Kunming, Yunnan province. As of the Latest Practicable Date, our property portfolio comprised three commercial properties, namely Everbright Financial Center, part of Everbright International Mansion and Ming Chang Building, with a total GFA of approximately 89,506.5 sq.m. and residential properties, namely part of Dufu Garden, with a total GFA of approximately 2,121.4 sq.m. As of the Latest Practicable Date, we held the properties with a total GFA of approximately 91,627.9 sq.m., and the fair value of the first half 2017 was estimated to be over RMB860 million. 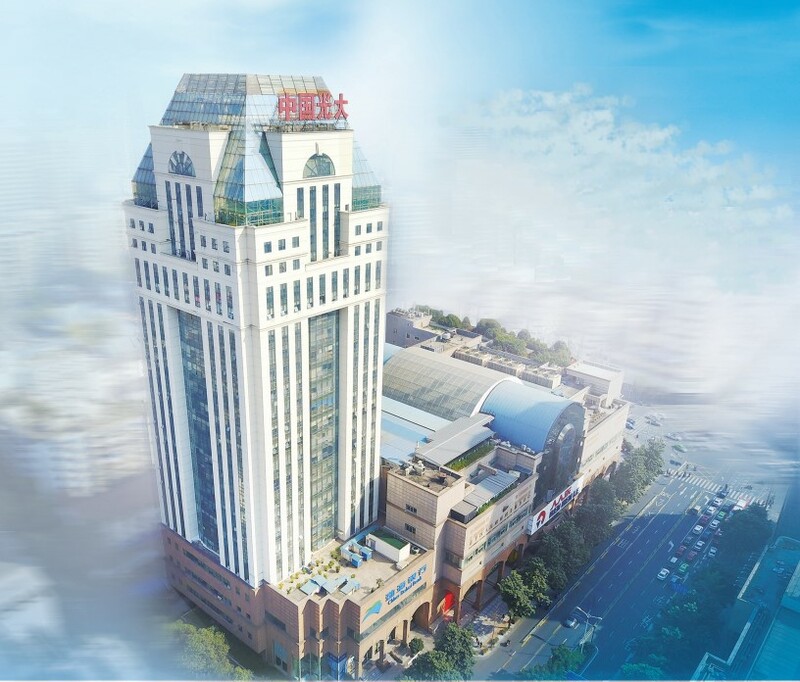 Everbright Financial Center is located in the traditional central business district of Chengdu with a total GFA of approximately 34,334.5 sq.m.. According to the Property Valuer, the market value of our properties held for investment purposes in Everbright Financial Center was RMB340.2 million as of October 31, 2017. The average occupancy rate remains 75.3% by the end of 2016. For the year 2016, the property leasing revenue generated from Everbright Financial Center amounted to RMB20.3 million, representing 36.4% of our revenue in the respective period. Everbright International Mansion is located right next to our Everbright Financial Center. We own floor 1 to 4 and basement level 2 and 3, with a total GFA of approximately 38,198.6 sq.m.. According to the Property Valuer, the market value of our properties held for investment purpose in Everbright International Mansion was RMB323.0 million as of October 31, 2017. The average occupancy rate remains 69.4% by the end of 2016. For the year 2016, the property leasing revenue generated from Everbright International Mansion amounted to RMB7.3 million representing 13.1% of our revenue in the respective period. Ming Chang Building is located in Wuhua District, Kunming, Yunnan province. We own the whole of the 4-story commercial podium of Ming Chang Building, with a total GFA of approximately 16,973.4 sq.m.. According to the Property Valuer, the market value of our properties held for investment purpose in Ming Chang Building was RMB182.4 million as of October 31, 2017. The average occupancy rate remains 99.3% by the end of 2016. For the year 2016, the property leasing revenue generated from Everbright Financial Center amounted to RMB8.9 million, representing 15.9% of our revenue in the respective period. Dufu Garden is located right outside the West 2nd Ring of Chengdu. As of the Latest Practicable Date, we rented five villas with a total GFA of approximately 2,121.4 sq.m. to our tenants. According to the Property Valuer, the market value of our properties held for investment purpose in Dufu Garden was RMB21.2 million as of October 31, 2017. The average occupancy rate remains 100% by the end of 2016. For the year 2016 the property leasing revenue generated from Dufu Garden amounted to RMB372,000, representing 0.7% of our revenue in the respective period.